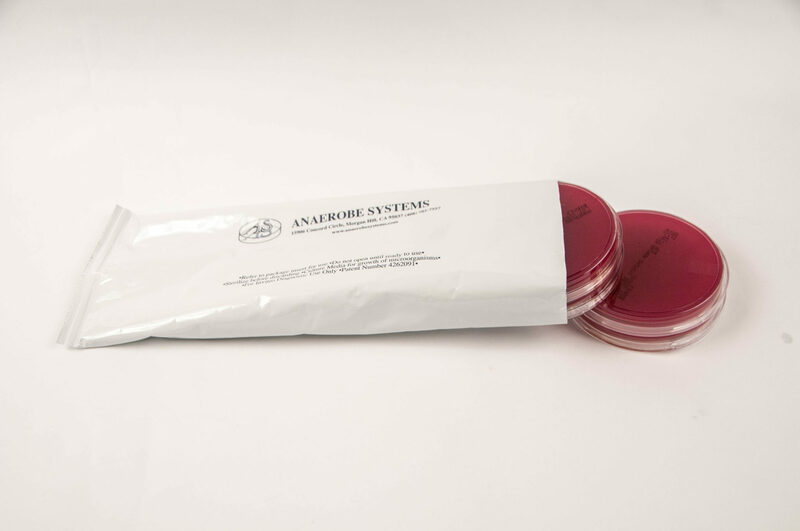 Yeast Casitone Fatty Acids Agar with Carbohydrates and Sheep Blood (YCFAC-B) is an enriched nonselective media for the cultivation of most anaerobic bacteria and other fastidious microorganisms. 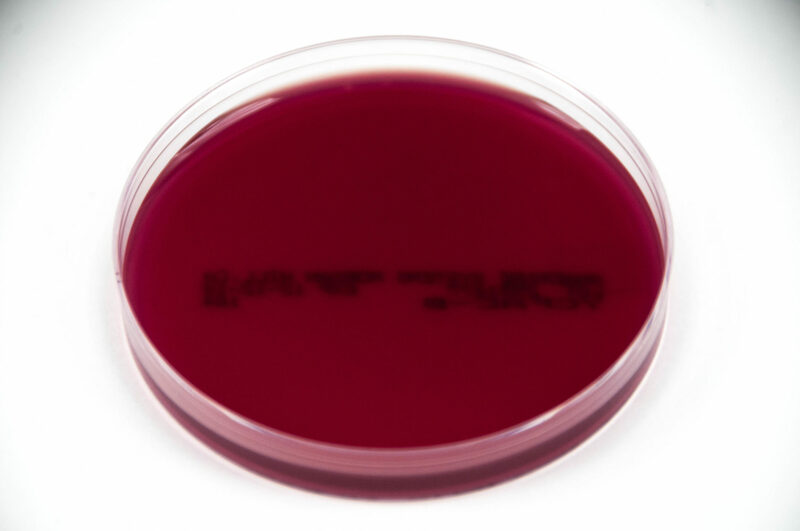 YCFAC-B agar is an enriched nonselective media used in the isolation and cultivation of a wide variety of bacteria found in the human gut, including Faecalibacterium prausnitzii. The basic nutritive components of this media come from yeast extract and pancreatic digest of casein. This basal medium is then enriched with various specific vitamins, sugars, and fatty acids to ensure growth of even the most fastidious gut microbes. Sheep blood is included to further enhance the recovery of various microorganisms and for the observations of hemolysis. 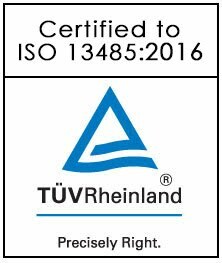 This media is prepared, dispensed, and packaged under oxygen-free conditions to prevent the formation of oxidized products prior to use. If used properly, YCFAC-B agar supports good growth of many fastidious and non-fastidious anaerobes isolated from clinical specimens. 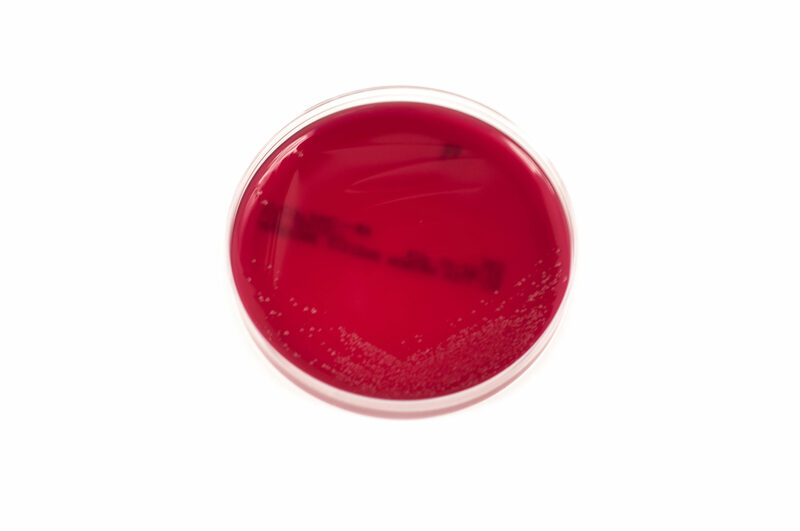 YCFAC+B Agar will not provide complete information for identification of bacterial isolates. Additional test procedures and media are required for complete identification. In some cases, YCFAC-B may be overgrown with swarming Proteus spp. or Clostridium spp. It is recommended that selective media such as Brucella Laked Blood Agar with Kanamycin and Vancomycin (LKV, catalog #: AS-112) and/or Brucella Blood Agar with Phenylethyl Alcohol (PEA, catalog #: AS-113) also be inoculated from clinical specimens to prevent such overgrowth and thus provide isolated colonies. 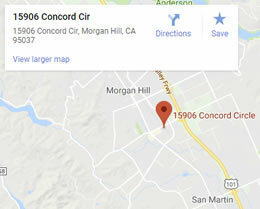 Consult reference materials for additional information.